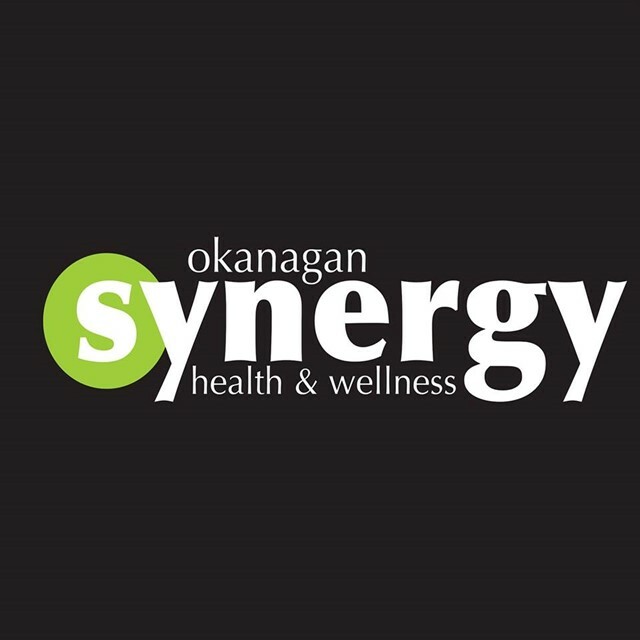 Okanagan Synergy Health and Wellness is a multidisciplinary clinic equipped with a chiropractor, two Speech and Language Pathologist and a Holistic nutritionist. Dr Kirk Lewis. DC, uses multiple treatment modalities to include chiropractic manipulative therapy, Active Release Therapy, Shockwave Therapy, Soft tissue manipulation, myofunctional therapy, stretching and strategies to help you maintain your optimal health. Shannon Lewis M.S. RSLP CCC. Shannon provides speech and language services to the pediatric and adult populations. In the past years, Shannon has had special interest in feeding and swallowing, selective mutism and Orofacial myofunctional disorders. Kari Dul M.SLP RSLP SLP(C) has extensive experience working with adult clients with communication and swallowing disorders in a variety of public and private practice setting. Kari has had special interest in voice assessment and treatment. Kari is also a certified yoga teacher. Jordan Lawrence RHN, looks at all the body systems to get to the root cause of your health complaints. Come visit Jordan and experience the life changing power of nutritional care. Come visitOkanagan Synergy Health and Wellness at the 2019 Vernon Wellness Fair, March 2-3, 2019 (Sat. 10-5, Sun. 10-4) at the Vernon Recreation Centre.